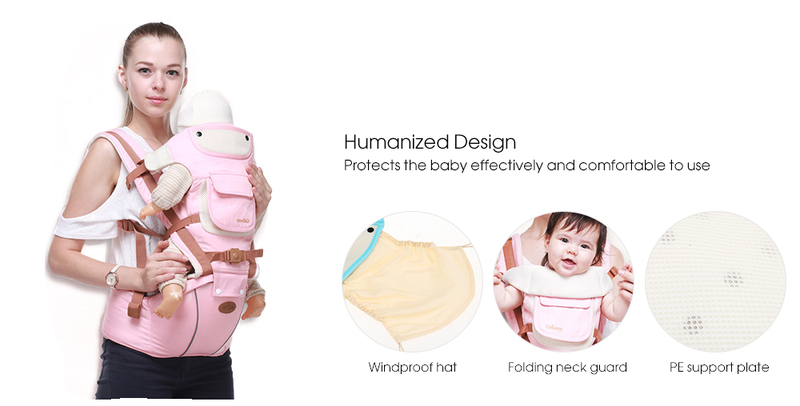 We are proud to offer to our customers this new chic & stylish baby carrier from our partners. 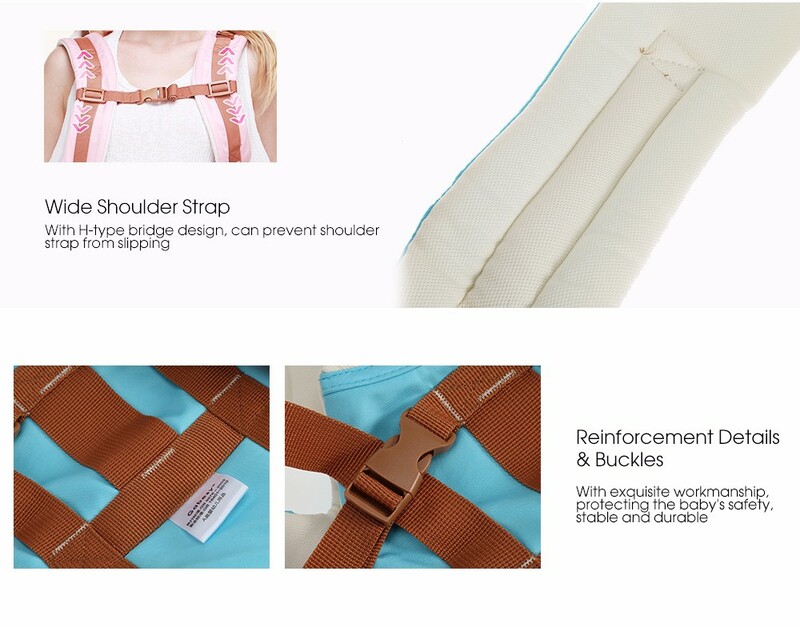 Suitable for your baby up to 36 months. 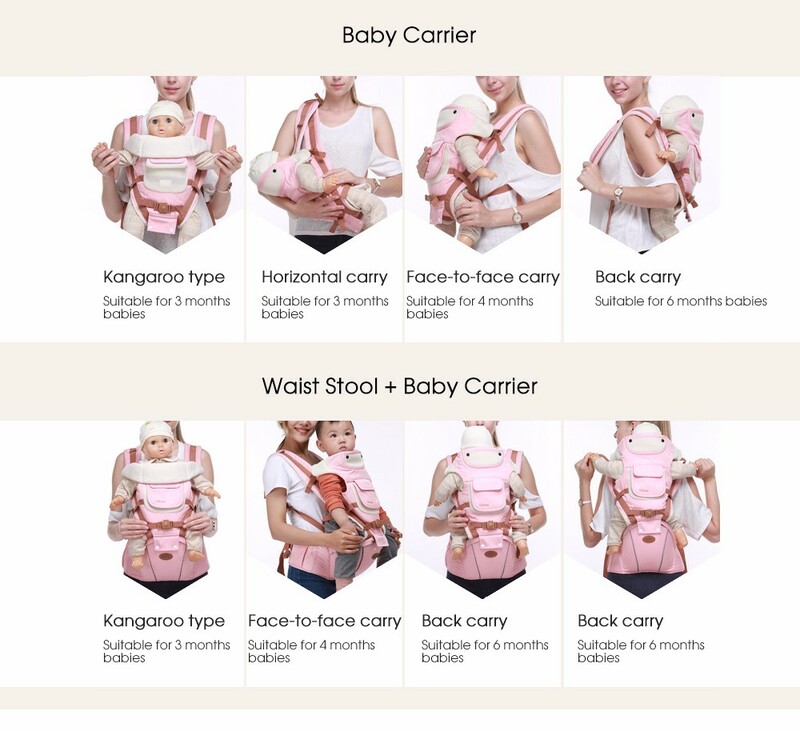 This chic embossed baby carrier gives you up to 12 different ways to carry your baby. 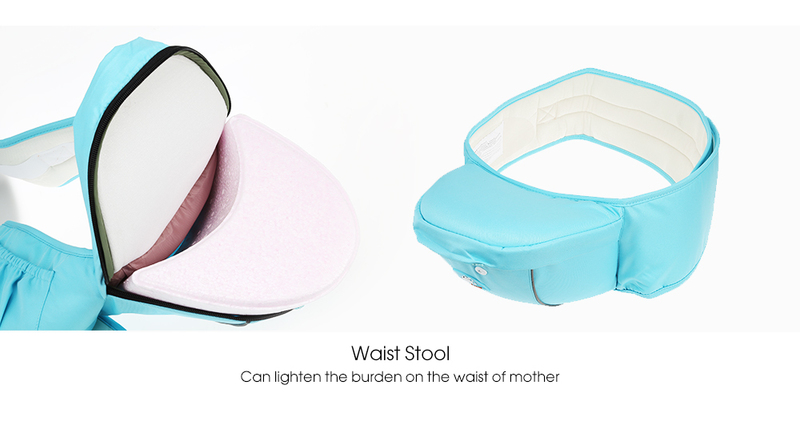 With its included stool, you can relieve the pain on the back when you need to, and keep baby and you in a comfortable position. 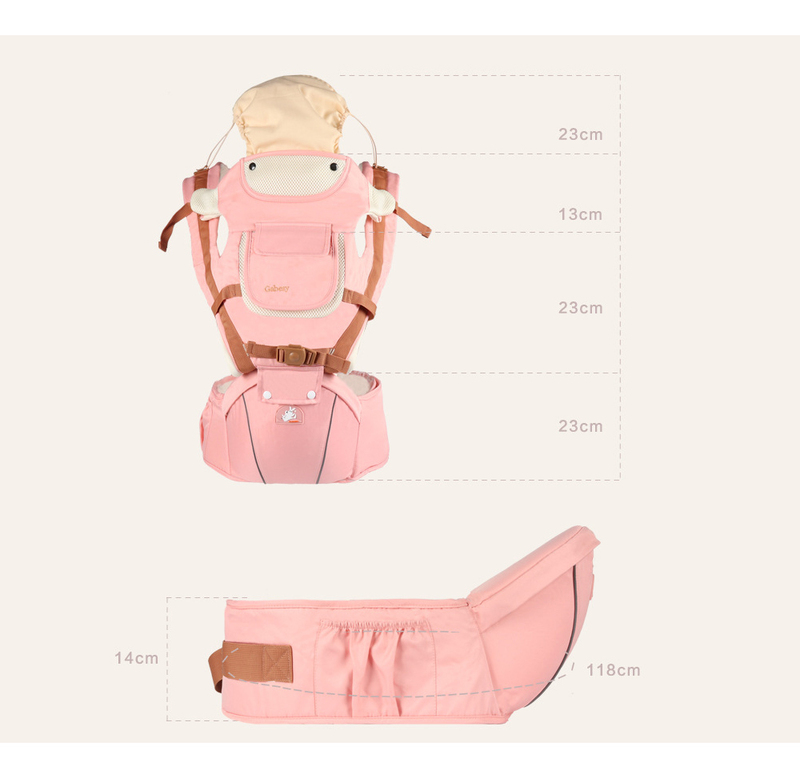 Whether you're at home or out exploring the world together, it's designed to keep your baby close.